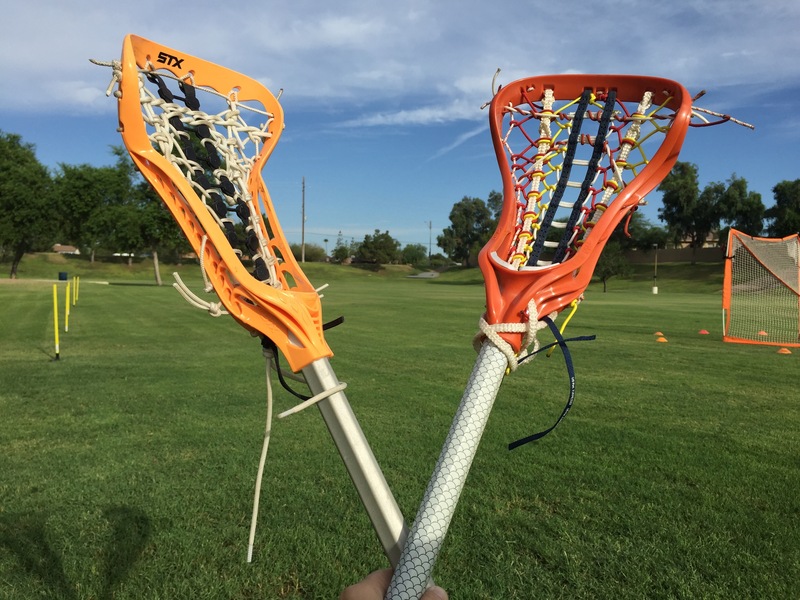 Private lessons can be for a first time player wanting to learn more about the game, a seasoned player looking to work on specific skills, or a player that wants to sharpen their skills before going off on a college visit. Either way, we are here to help you reach your individual goals as a player. Typically we run our lessons for one hour but we are flexible. Pick from the options below. Individual Lesson: One player only. Cost is base cost per hour. Small group Lesson: Two or more players. Cost is $30 per player. Contact info@azgl.com for more information if you are interested in setting up lessons.